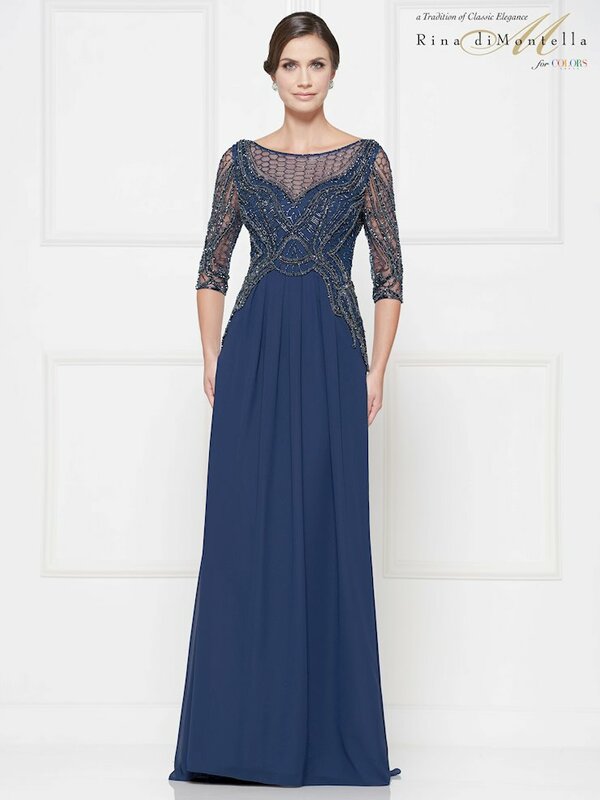 Your next big event means another reason to stand out in the crowd! 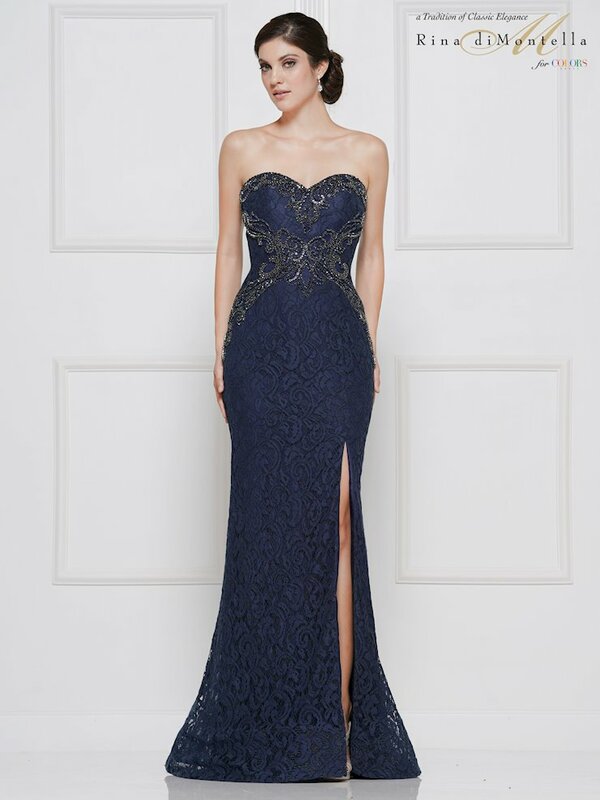 The Regiss Evening Collection offers luxurious dresses from designers such as Jovani and Alyce Paris to ensure that you are the best dressed woman in the room. 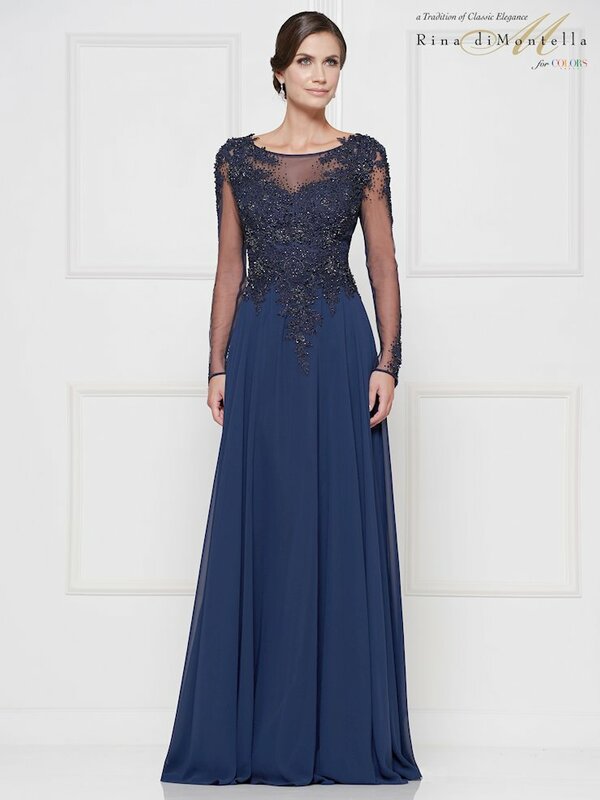 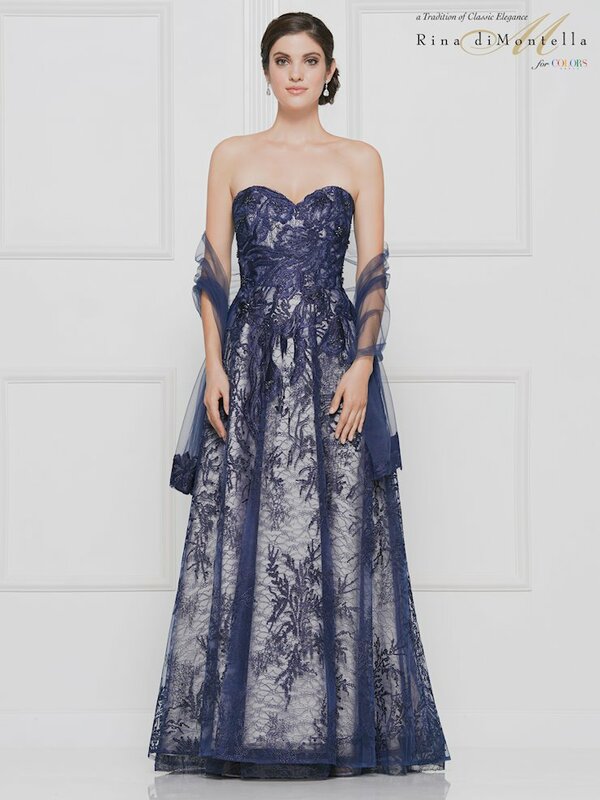 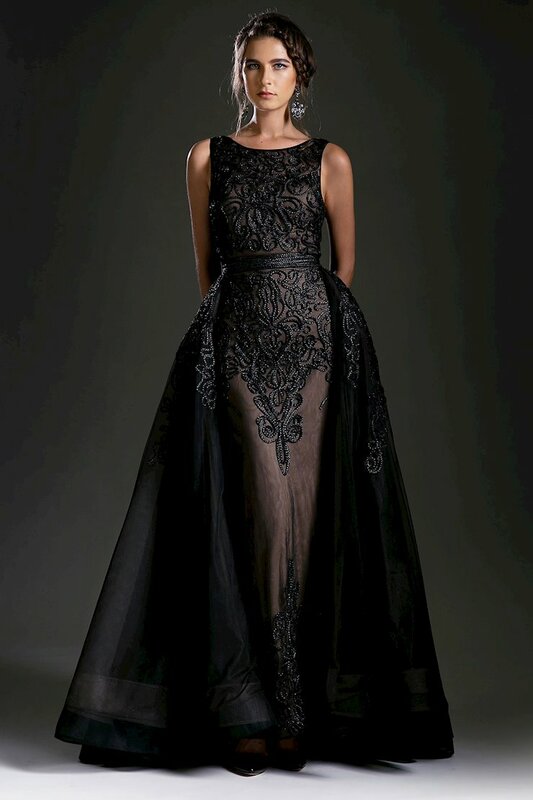 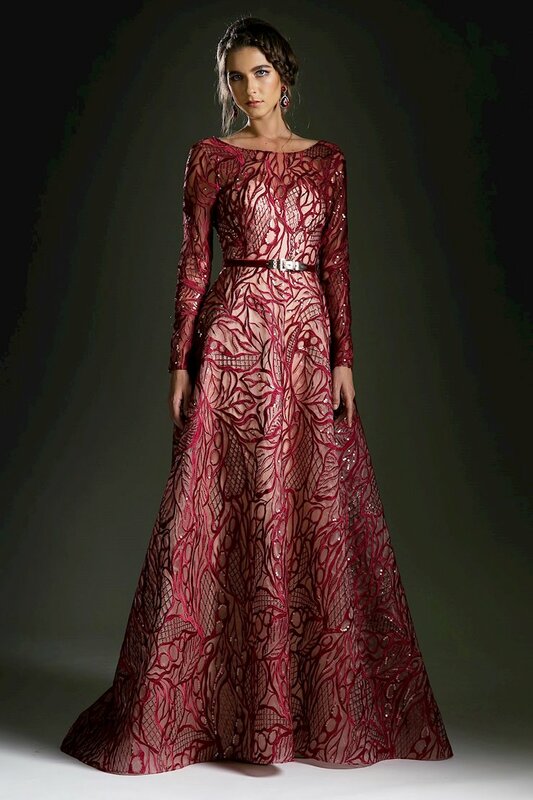 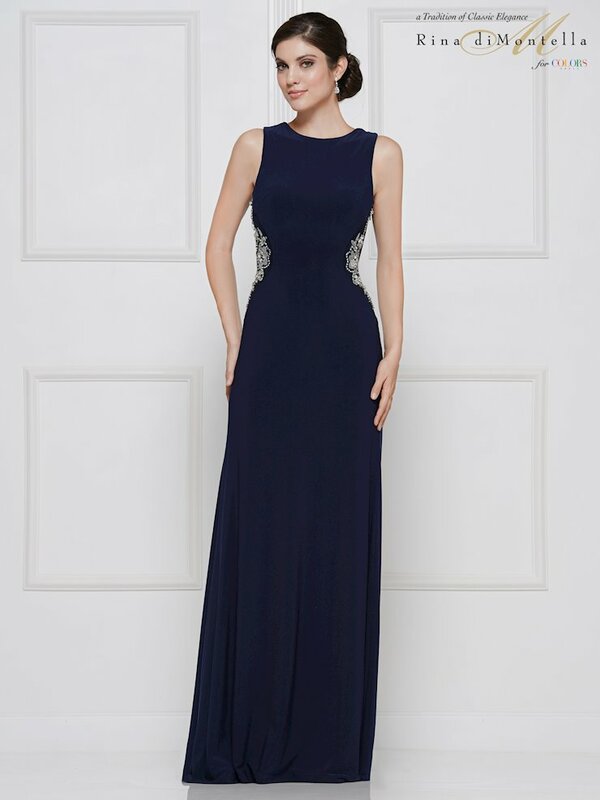 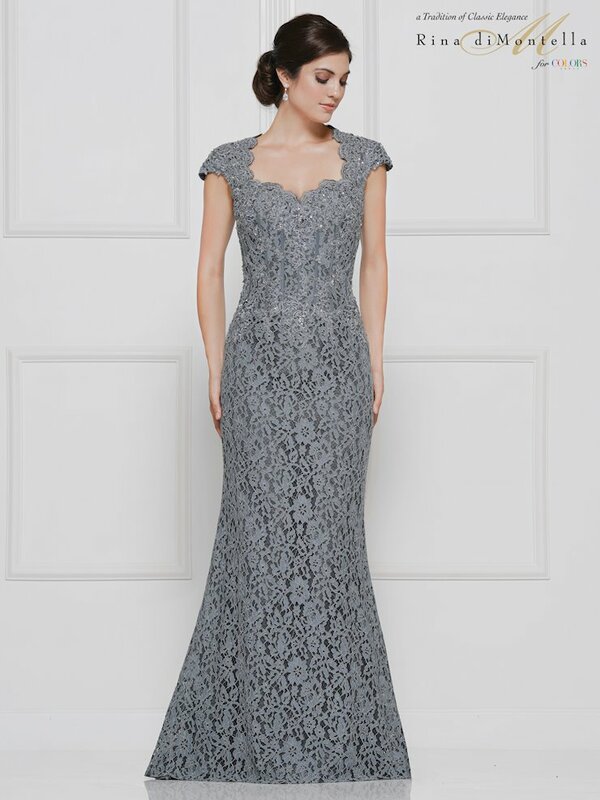 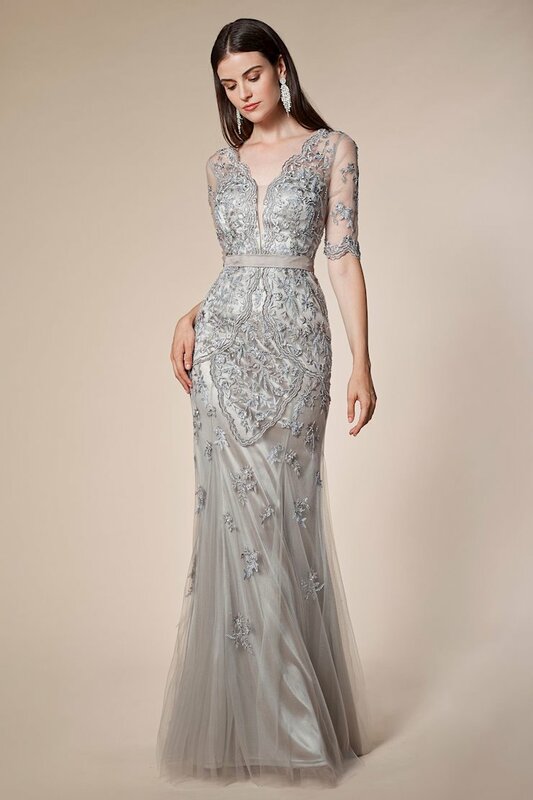 Whether you are attending a gala, prom, pageant, wedding, or a cocktail party, we can offer you the best selection of dresses for any age and any style. 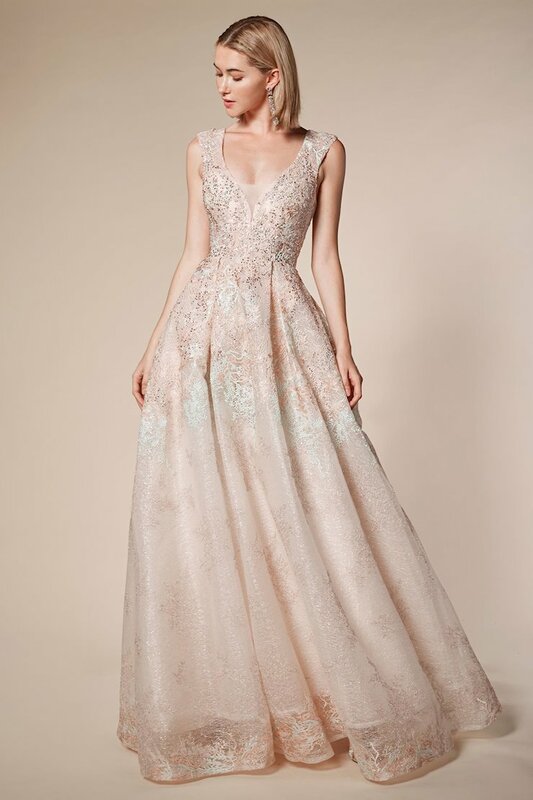 From contemporary cocktail dresses to glamorous gowns, we have the best selection of pieces to fit your needs. 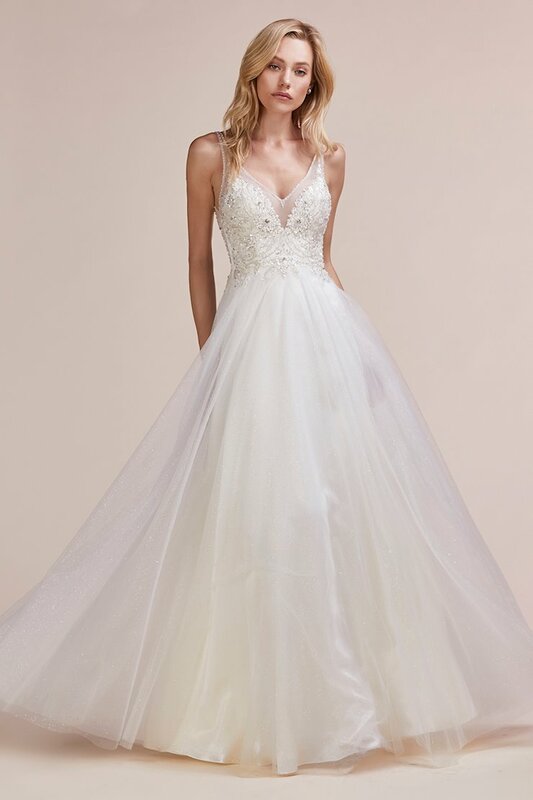 Stop by our locations in Glasgow, Louisville, Bowling Green, or Owensboro, Kentucky to find a beautiful dress just for you!